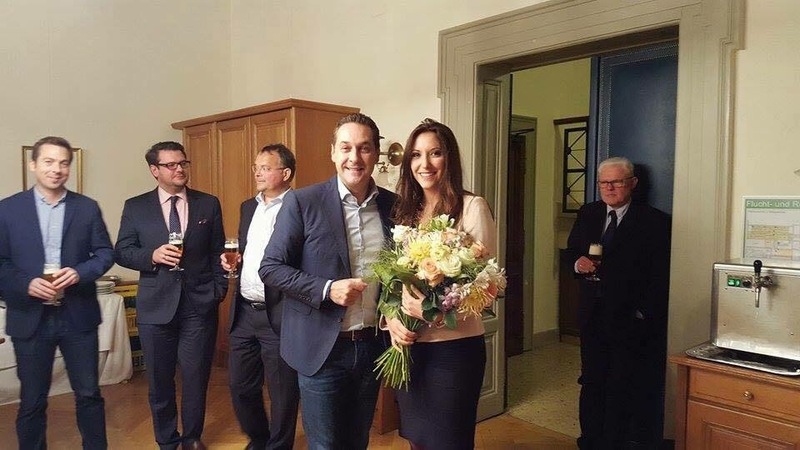 Klaus Otzelberger feierte mit Heinz-Christian Strache den Geburstag von Petra Steger. Unter den Gratulanten waren auch Wendelin Mölzer, Gerald Hauser und Werner Neubauer. This entry was posted on Samstag, 17. 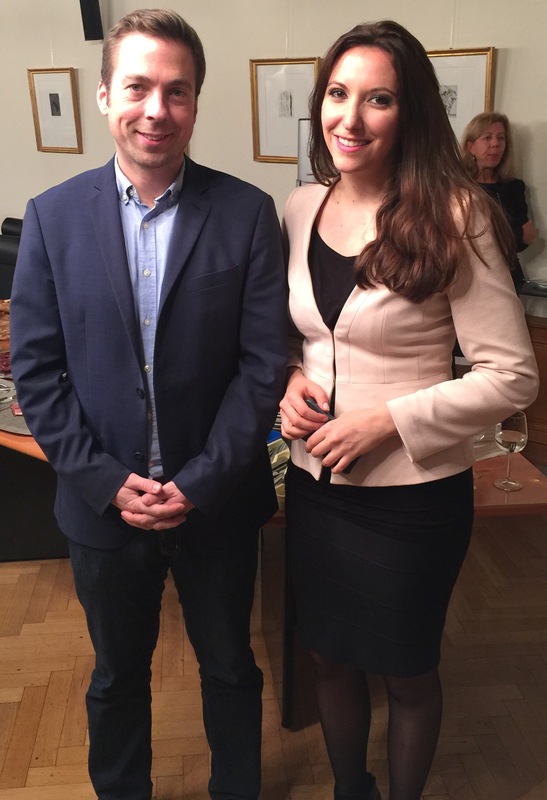 Oktober 2015 at 08:21 and is filed under Politik. You can follow any responses to this entry through the RSS 2.0 feed. You can leave a response, or trackback from your own site.